Our Restaurant of the Month for December ’16 is Sala Thai Cuisine, located on Alta Vista Drive. Sala signifies a pavilion built expressly as a beautiful meeting place for people to slow down and spend time together. 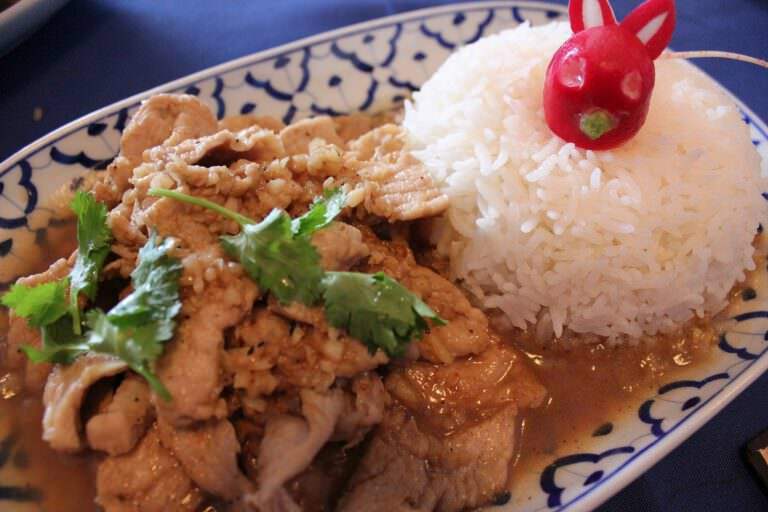 Their fresh dishes feature authentic Thai spices, herbs, and artistry in a calm, welcoming environment. Sala Thai’s Beef Panang is highlighted by a rich coconut milk sauce, deeply layered in such a way that is only achieved by stewing all day. Their Yum Ma-Muang salad plays on the contrast between tangy mango, salty shrimp, and flavourful pork. 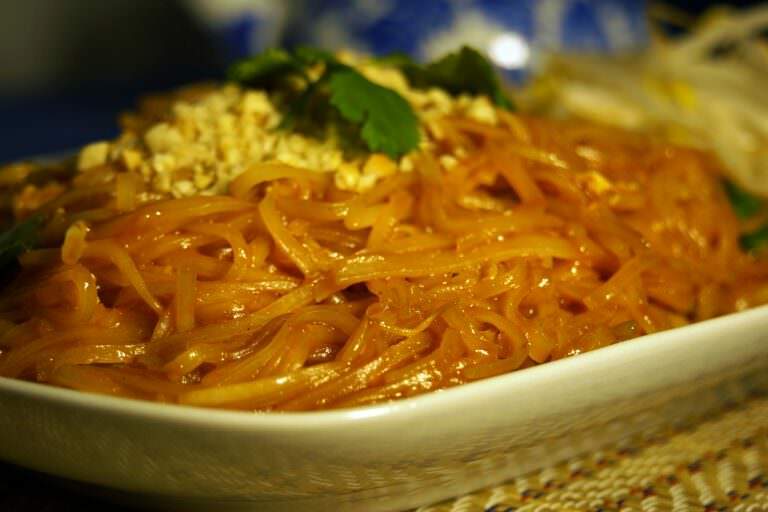 Not to be forgotten, the classic and delectable Pad Thai easily exceeds expectations of what good pad Thai should be. All offerings are available as spicy or as mild as desired. Explore Sala’s full menu and find contact information below. This month, Wes & Carol H. win a $25 gift certificate to eat at Sala Thai Cuisine and Pauline P. wins $50 towards their next eyewear purchase at Klein Optical. Winners have been notified. To be entered in future giveaways, subscribe to our newsletter below.